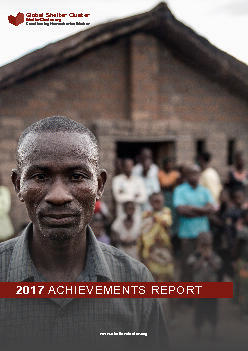 The GSC is a public platform co-chaired by IFRC and UNHCR at the global level, it has 44 partners who participate on a regular basis. IFRC is convener of the Shelter Cluster in natural disasters while UNHCR leads the Shelter Cluster in conflict situations. 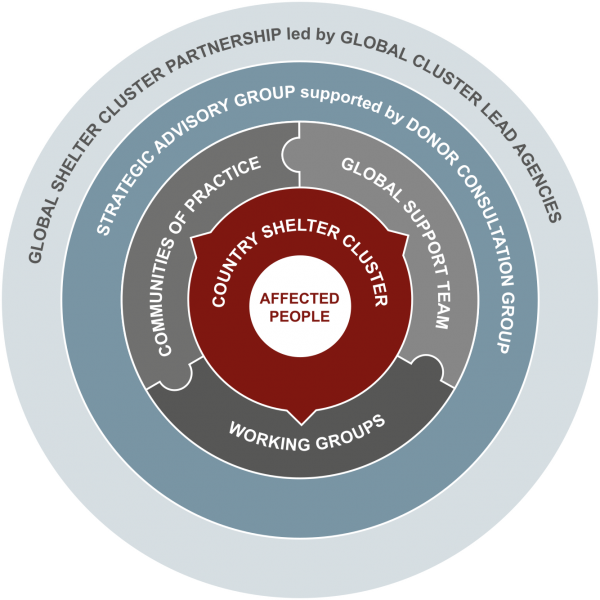 Global Shelter Cluster (GSC) Partnership: diverse network of operational, technical and academic organisations, donors and other stakeholders with a shared objective of strengthening humanitarian shelter and settlement response. Global Cluster Lead Agencies (GCLAs): GSC is co-led by UNHCR and the IFRC. 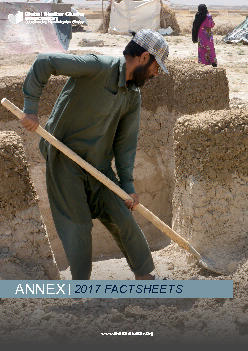 UNHCR leads in conflict situations, while IFRC convenes the Shelter Cluster in natural disaster situations. Strategic Advisory Group (SAG): permanent body to advance GSC strategic direction and overall workplan; elected by and composed of organisations from the GSC partnership. Global Support Team (GST): dedicated team seconded by cluster partners to provide technical, coordination, IM and other identified support for country clusters through surge, preparedness and capacity building; supports GSC functioning and interaction with other clusters and organisations. 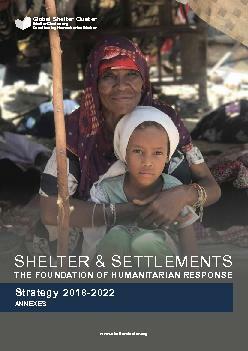 Donor Consultation Group (DCG): donors supporting humanitarian shelter wishing to contribute to the work of the SAG and advance GSC strategic direction and advocacy efforts. Working Groups (WG): task-oriented, time-bound structures with clear deliverables; established by the SAG to address identified sector gaps. Communities of Practice (CoPs): groups of expert individuals providing technical and thematic support to global or country level clusters and developing good practice. A virtual space for information sharing and problem solving.